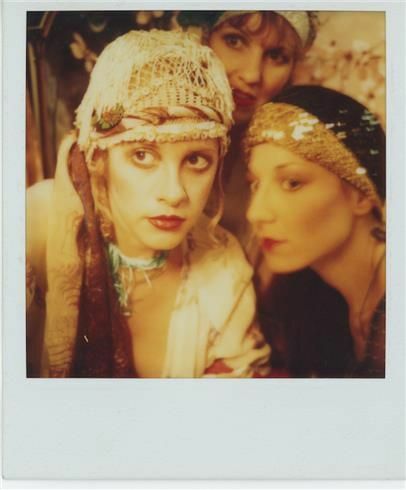 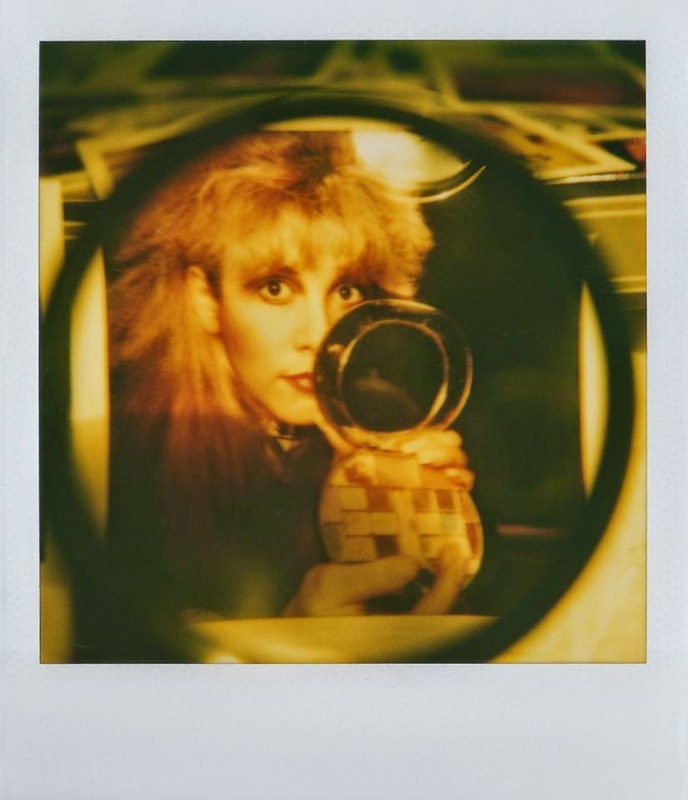 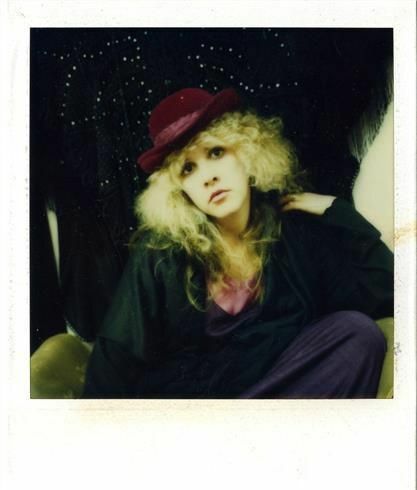 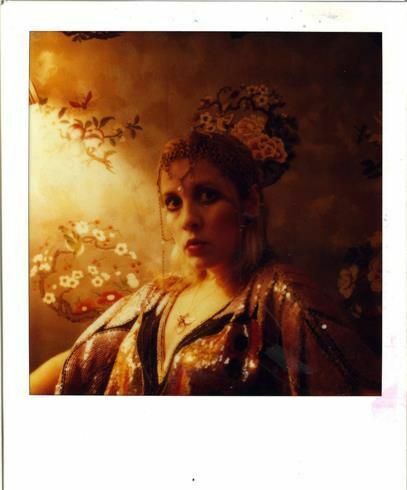 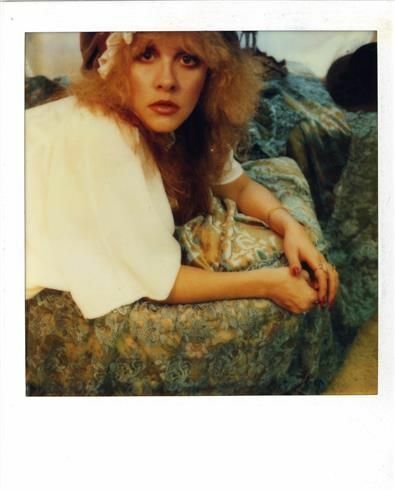 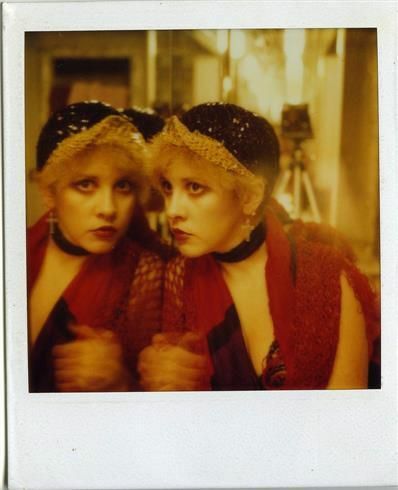 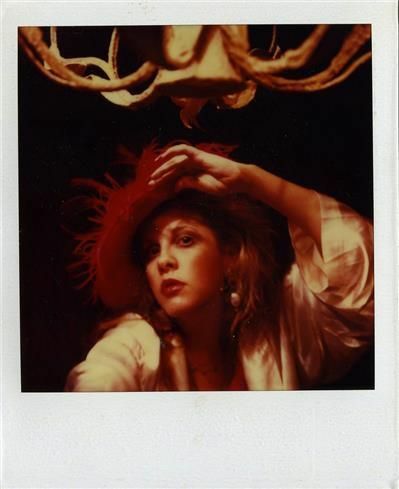 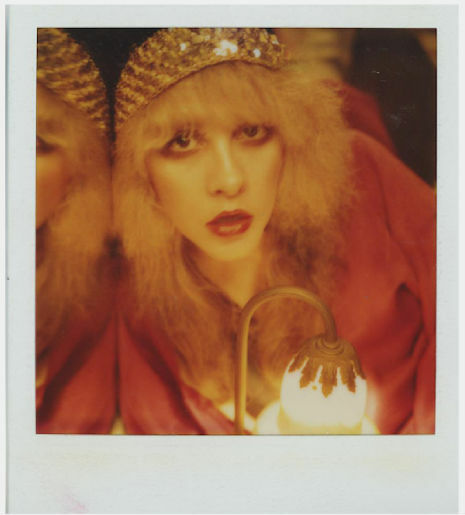 Allegory of Vanity: Stevie Nicks' Polaroid "Selfies"
I can definitely relate to what Stevie says in this quote, as I'm sure any other blogger might. 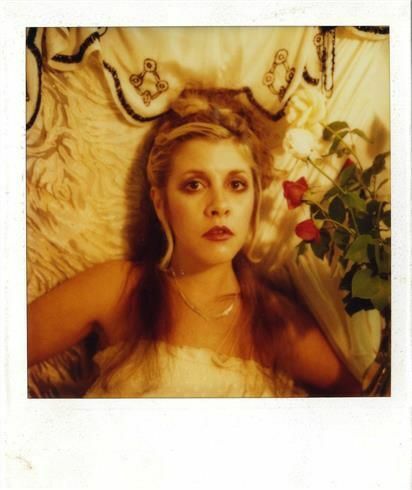 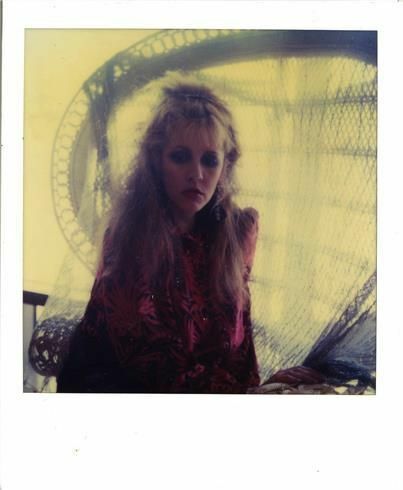 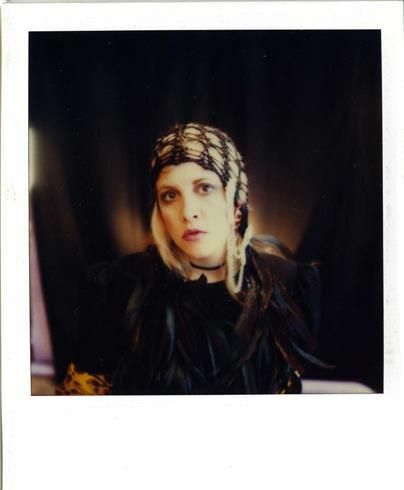 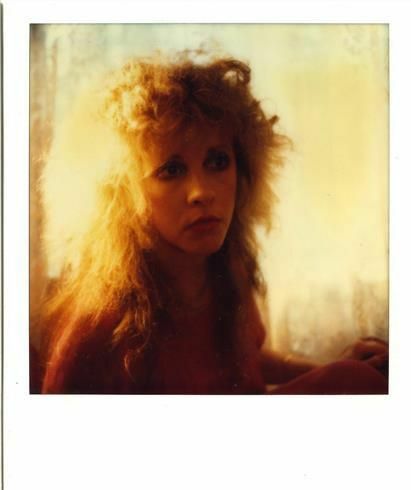 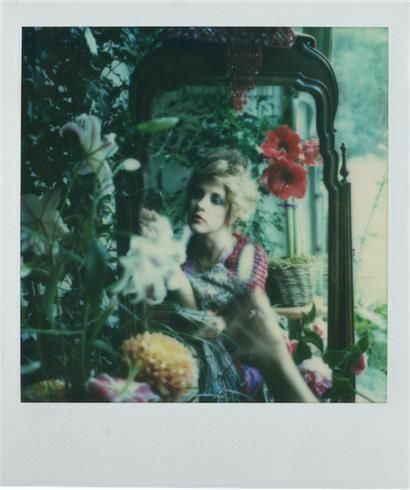 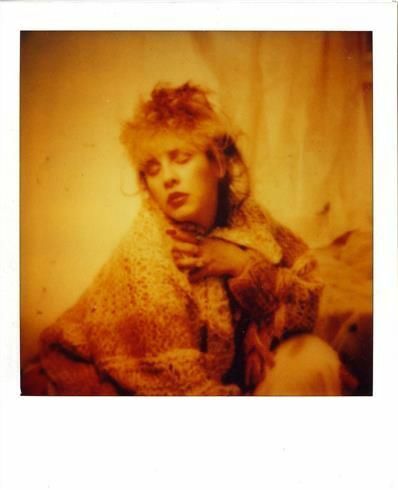 I recently found some of her polaroid self-portraits around the internet, which she began taking in the mid-1970s. 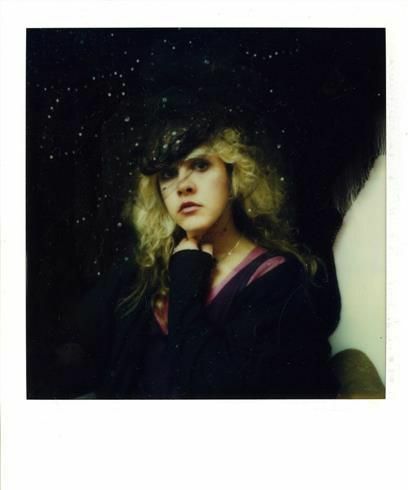 These ones are my favorites.